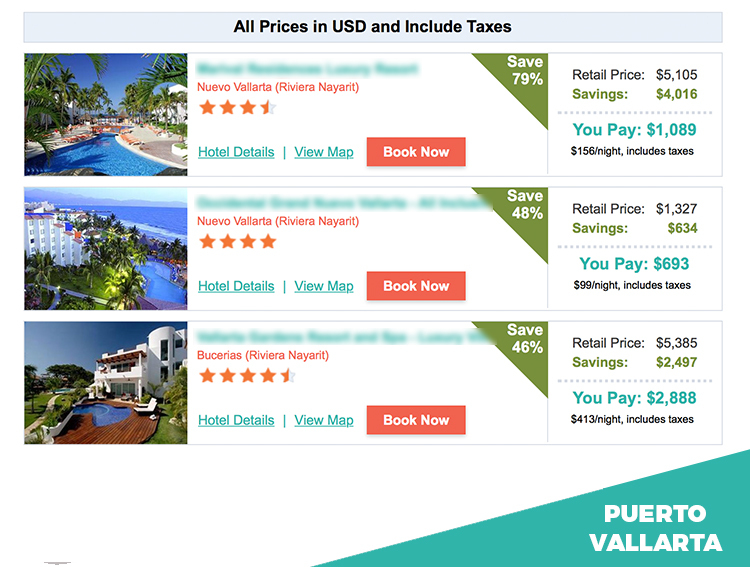 Never pay full price for travel again! Stay at 5 STAR resorts for 1 STAR prices! Ever wonder how department stores can mark clothing down by 90% and still make a profit? That's because THEY pay WHOLESALE prices. It works the same way with travel. 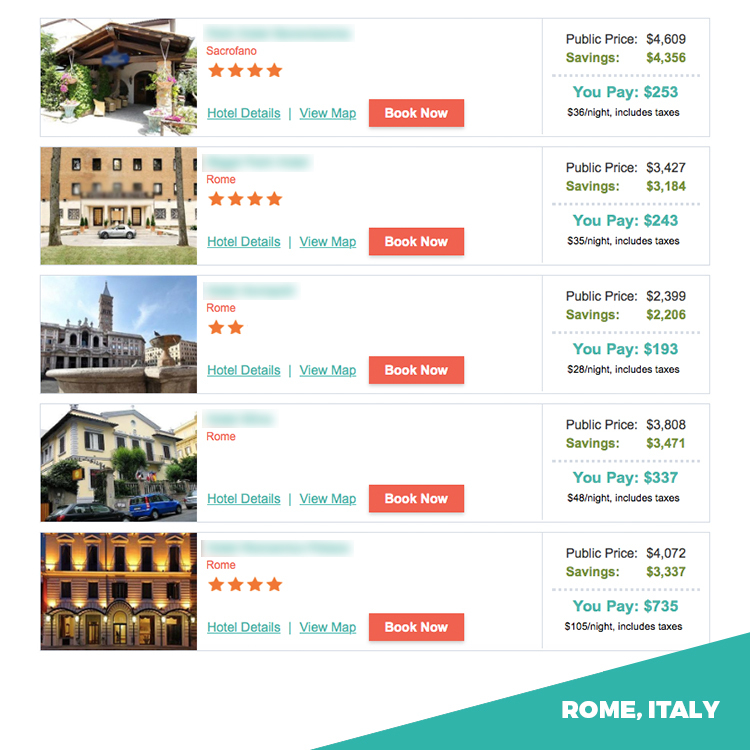 Online travel agencies mark up their prices and sell to the public at full RETAIL. Well our MEMBERS have access to WHOLESALE travel prices! Gain access to the EXCLUSIVE MEMBERS-ONLY travel platform with ROCK BOTTOM prices that are not offered to the public. The savings are available due to our exclusive electronic network of fine resorts and travel service providers worldwide. Those same hotels that Expedia and Orbitz might charge $500 a night for are available to members for a fraction of the price. Watch the video below for all of the details and contact us if have any questions. The prices are not available to the public, so we can log you into the member website and you can see the amazing discounts for yourself. You are guaranteed to save thousands and never have to pay full price for your vacations.